Patients receiving antithrombotic treatment were more likely to have better functional outcomes as indicated by a modified Rankin Scale (mRS) score of 0-1 or 0-2 at discharge. 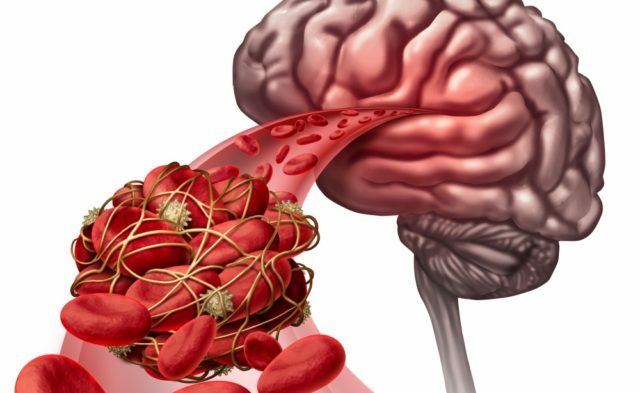 Previous data also suggest that, along with reducing stroke risk, warfarin may decrease the severity of a stroke if it does occur, although these findings preceded the era of NOACs.5 Noting the need for current data on the topic, the researchers in the new study investigated links between preceding antithrombotic therapy and outcomes in 94,474 AF patients who were hospitalized for acute ischemic stroke at 1622 US hospitals. The main outcomes were stroke severity at the time of admission, per the National Institutes of Health Stroke Scale, and in-hospital mortality. Functional outcome at hospital discharge was the secondary outcome. After multivariable adjustment, lower in-hospital mortality was associated with the use of therapeutic warfarin (OR: 0.75; 95% CI, 0.67-0.85), NOACs (OR: 0.79; CI, 0.72-0.88), and antiplatelet therapy (OR: 0.83, 95% CI, 0.78-0.88) vs no antithrombotic therapy. In addition, patients receiving antithrombotic treatment were more likely to have better functional outcomes as indicated by a modified Rankin Scale (mRS) score of 0-1 or 0-2 at discharge. 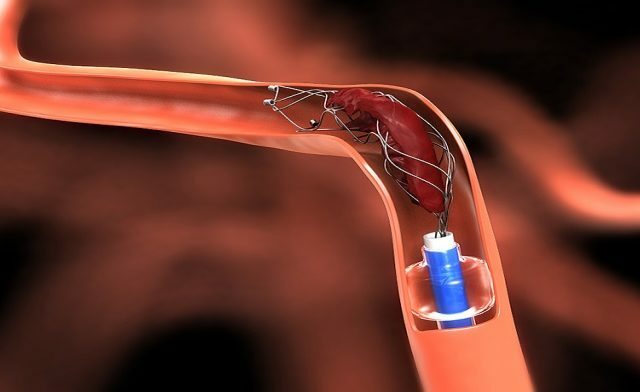 “Based on results from pivotal anticoagulation trials and the prevalence of inadequate therapeutic anticoagulation observed in our study, a substantial number of strokes may be due to underuse of or inadequate anticoagulation in AF,” the investigators concluded. Disclosures: The authors report numerous disclosures, which are detailed in the paper. Xian Y, O’Brien EC, Liang L, et al. Association of preceding antithrombotic treatment with acute ischemic stroke severity and in-hospital outcomes among patients with atrial fibrillation. JAMA. 2017;317(10):1057-1067. Hylek EM, Go AS, Chang Y, et al. Effect of intensity of oral anticoagulation on stroke severity and mortality in atrial fibrillation. N Engl J Med. 2003;349(11):1019-1026.